Werk Abt Us IRL Hit us up! A more casual, intimate, and lighthearted collection of curated BTS, inspiration, process, things that make us think, things that make us laugh, or challenge our design concepts and ideas. ~~Hil & Squad. 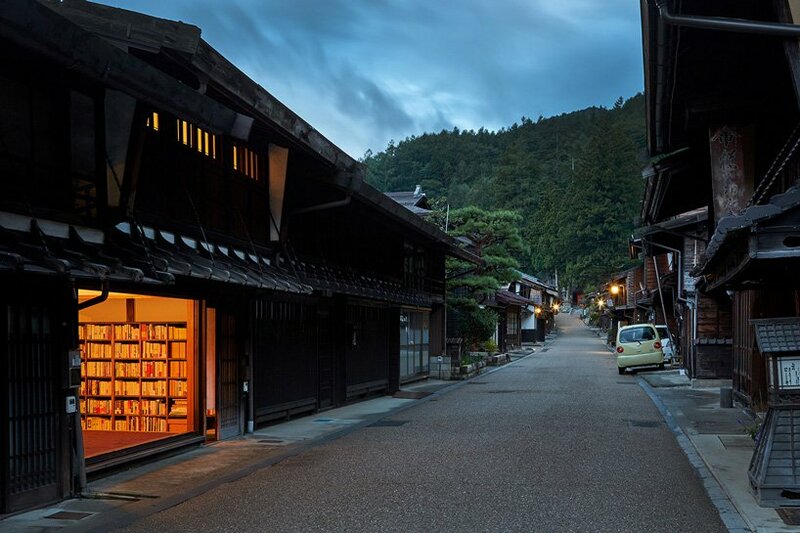 tsubame architects has renovated a traditional wooden townhouse (machiya) in the city of nagano, japan, combining public and private spaces under one roof. due to being part of a conservation area, the property has been transformed through minimal interventions that preserve its original character while making it more weather-resistant and pleasant to inhabit. Just couple of idiots in Ktown getting groceries to cook together after a hard day of designing! une série de poster signée par le studio fnt, basé à Seoul . gorgeous, expérimental hangeul typography, always love working with korean glyphs . More inspiring work from Dutch designer Iris van Herpen, in her new collection titled “Shift Souls” which she describes as an ‘evolution of the human shape’. multi-disciplinary firm NAPP studio, in collaboration with MIRO studio, were commissioned to design the ‘ambiguously yours’ exhibition space in hong kong. 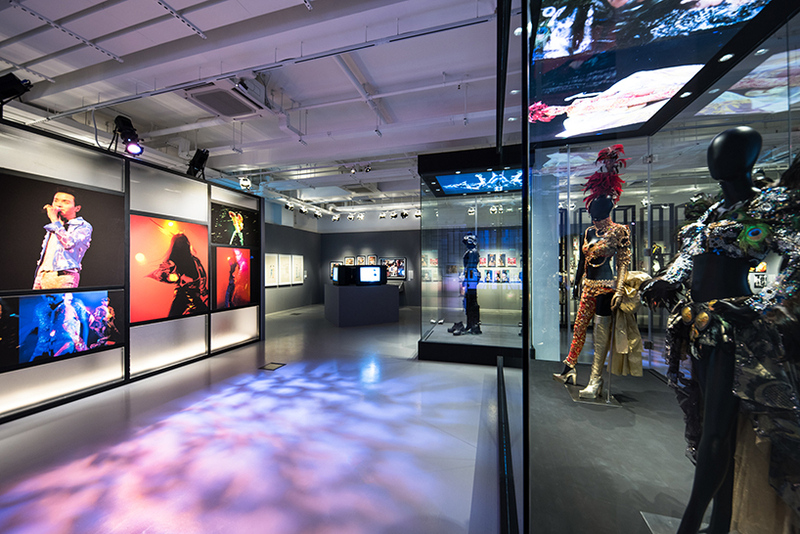 the exhibit reflects on hong kong’s popular culture through representations of androgyny and gender fluidity in cantopop, fashion, film, photography, and graphic design ... creating gender neutral representations is one of our constant dialogues as female creatives; we love seeing how others challenge & embrace aspects of gender fluidity especially in pop culture ! japanese architect akihisa hirata has completed a multi-storey project in tokyo’s otsuka district, which expands upon his affinity with nature-inspired architecture ... beautiful in its approach to in-betweenness of transitional indoor/outdoor spaces ... gorgeous work we love ~~!